Product #21455 | SKU 55C-K32 | 0.0 (no ratings yet) Thanks for your rating! 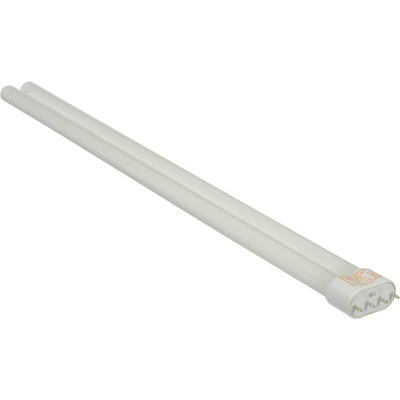 The Kino Flo True Match 21" 55C-K32 Compact Lamp is a single-ended 55 watt fluorescent lamp with a colour temperature of 3200K and a light output of 2800 lumens. It is for use in Kino Flo or other light fixtures for video, film and visual arts.